← We Love to Read! 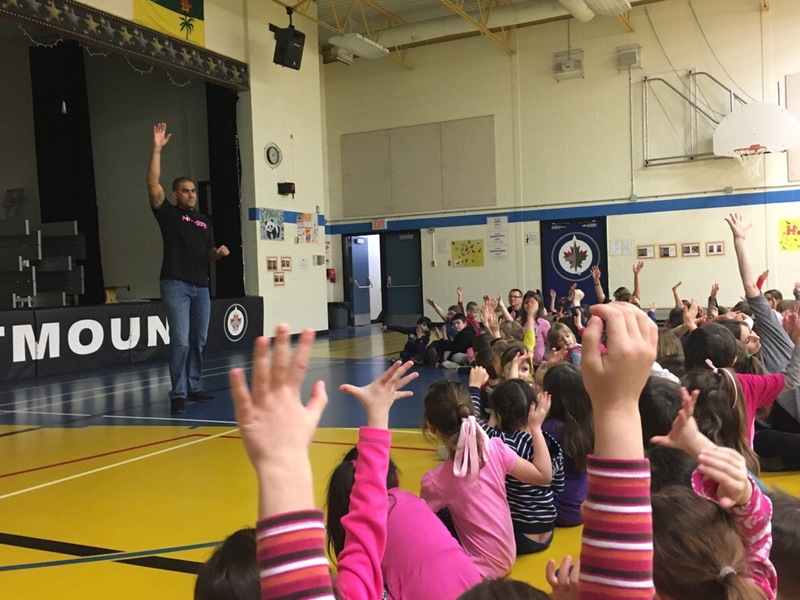 Our school celebrated Pink Day with a visit from Spencer Moore, a member of the Roughriders. He talked to us about bullying. We also got to see his Grey Cup ring! This is Chintan here, I am second year education student. I have seen your blog and activities. Your blog is inspired me to make my own blog for my students at high school level. Manage blog is very difficult because every day put something for students. I was wondering about that how you have been working with kids.